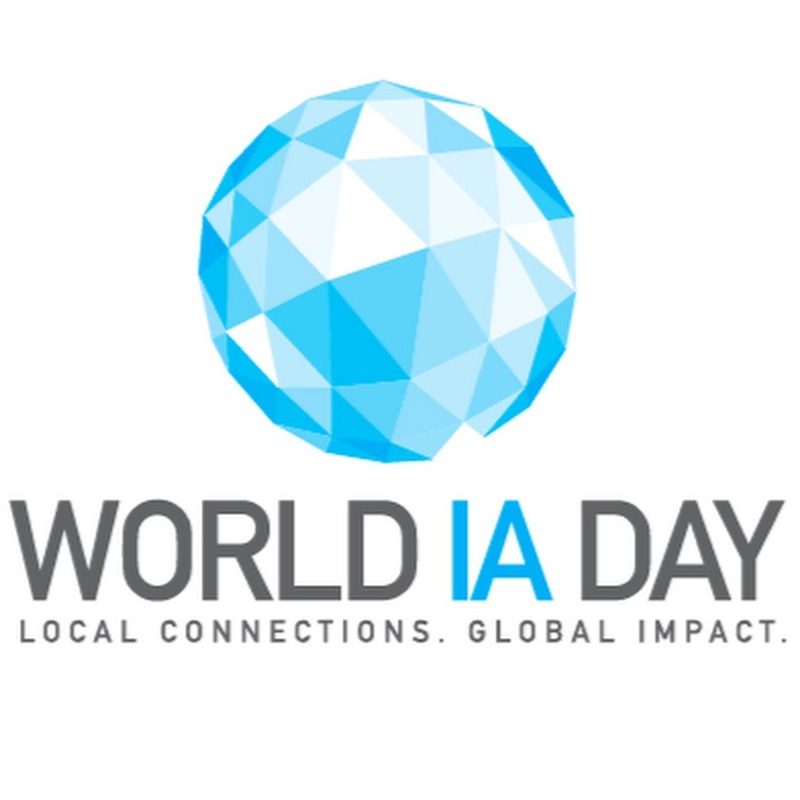 UX Akron is proud to host World IA Day 2019 in Kent, Ohio on Saturday, February 23, 2019. We invite proposals for presentations that support or advance the theme of this international event. All presentations will be delivered in 45-minute sessions: 30-minute presentation, 15-minute Q&A.